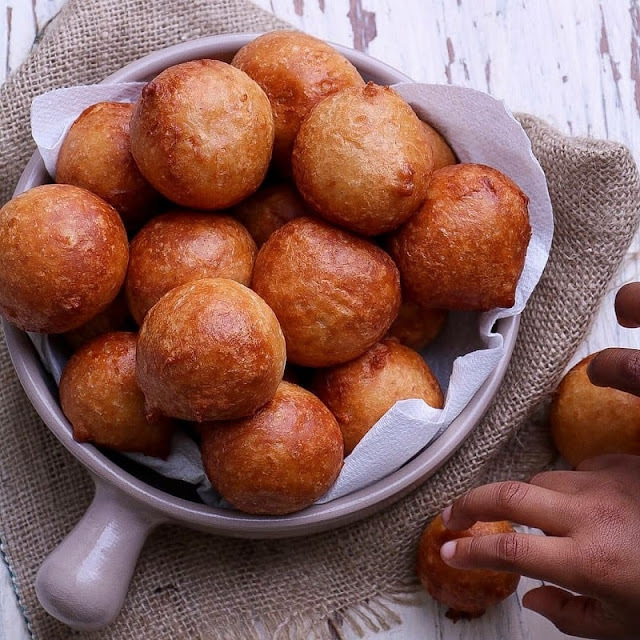 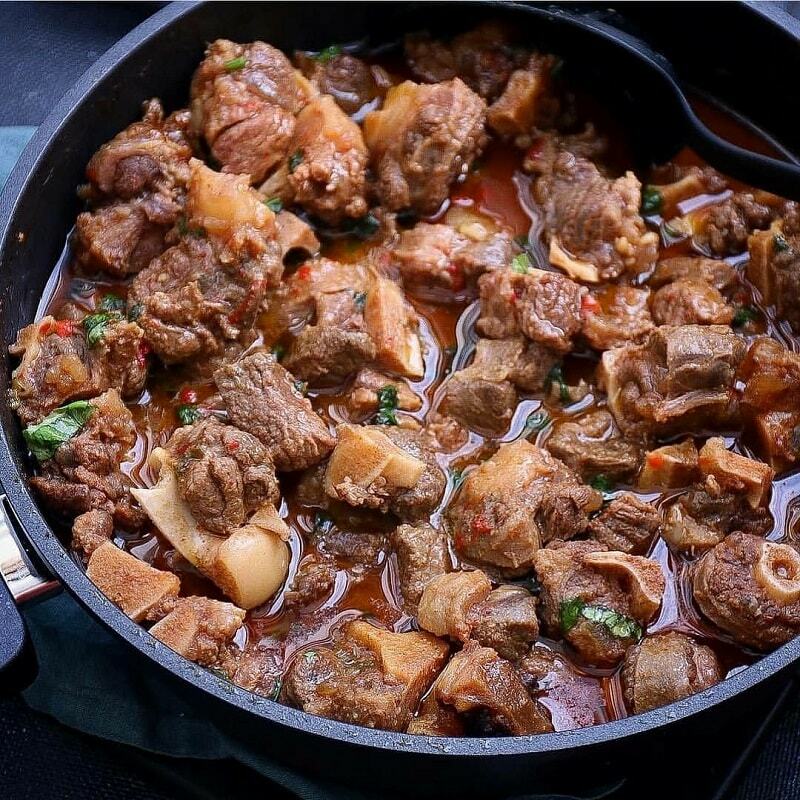 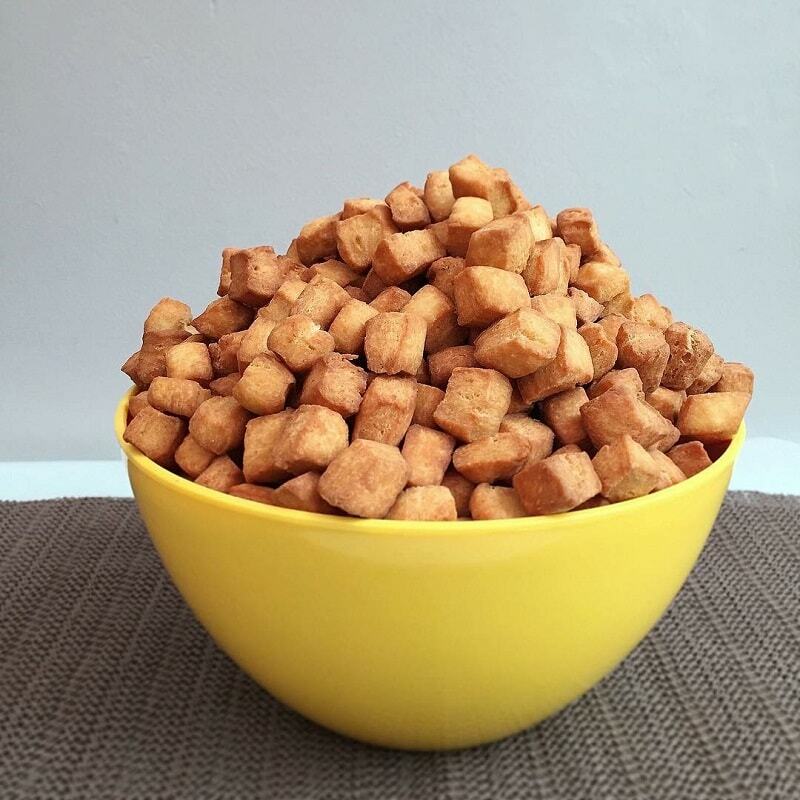 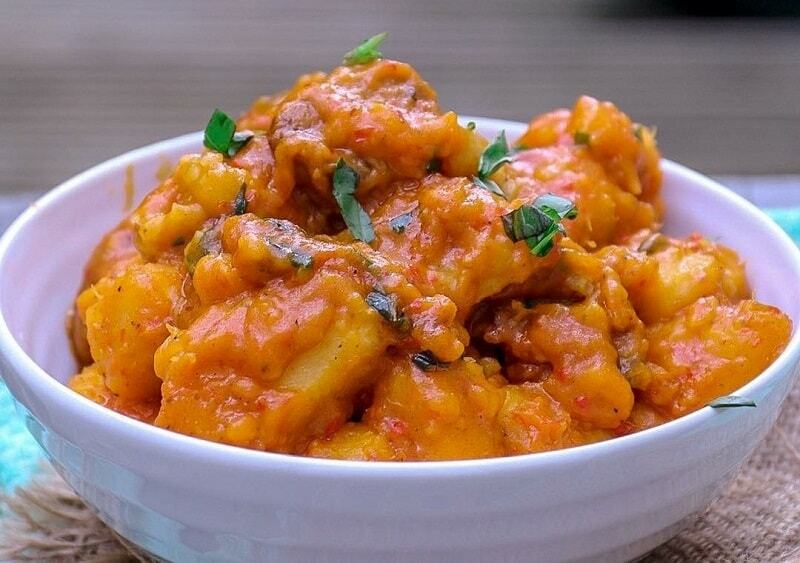 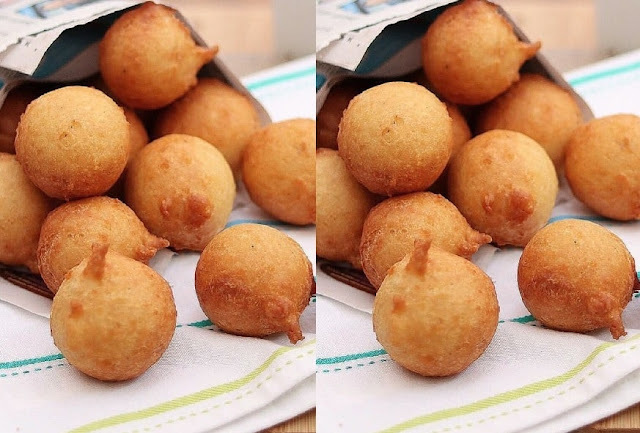 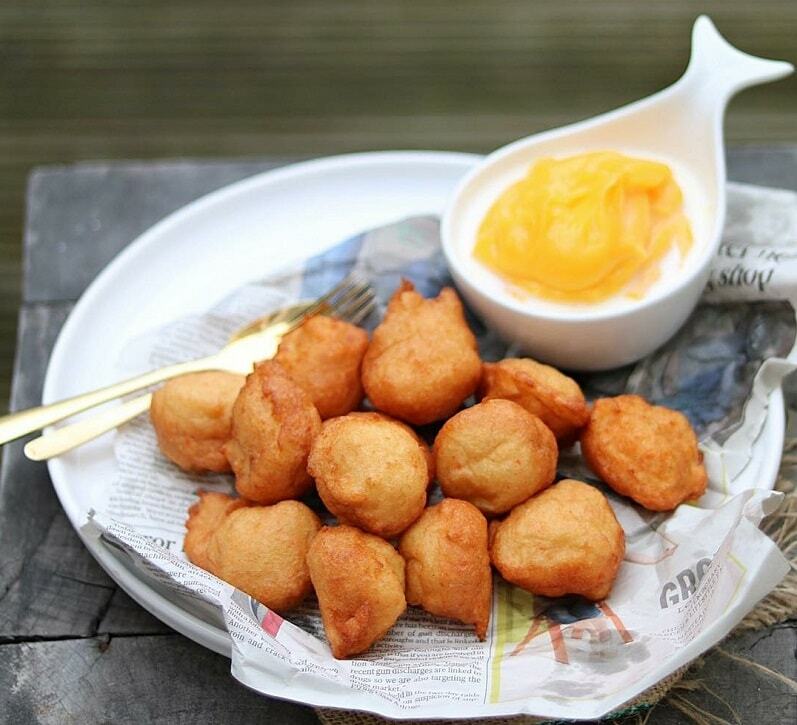 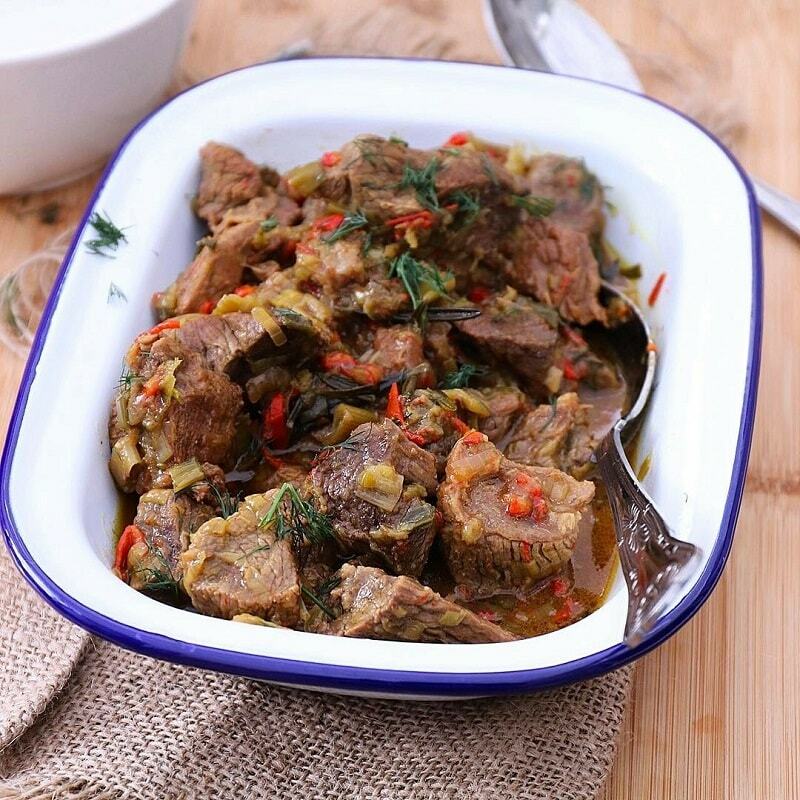 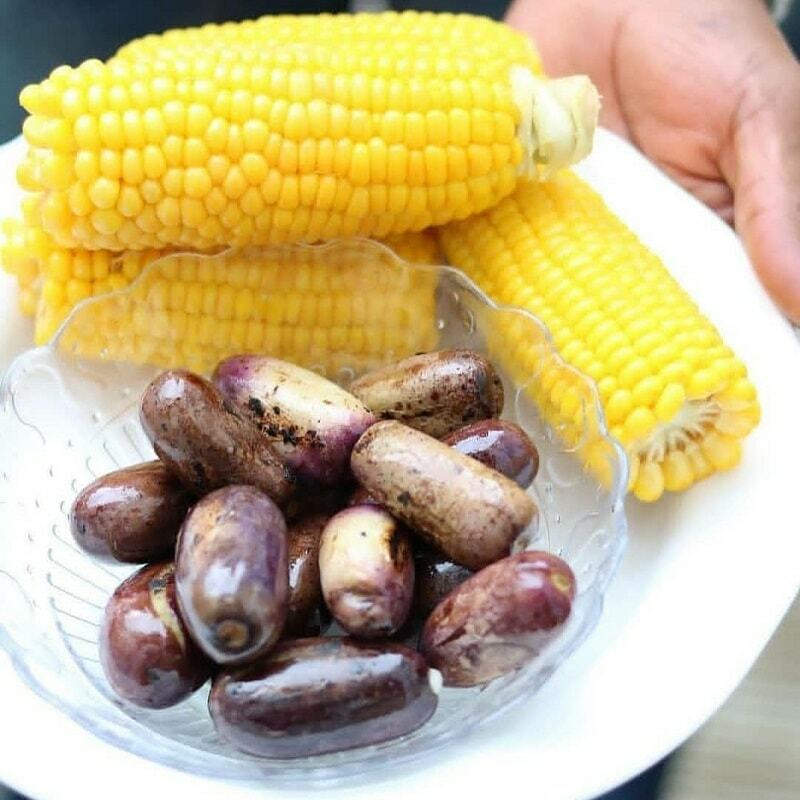 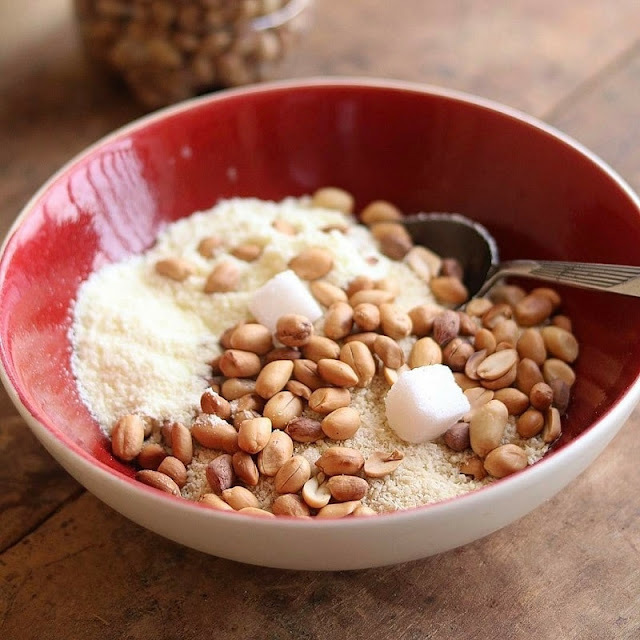 12 foods that will make you proud to be Nigerian! With all the things currently happening in Nigeria, it might seem that part of the few things to still feel proud for is our mouth-watering cuisine. 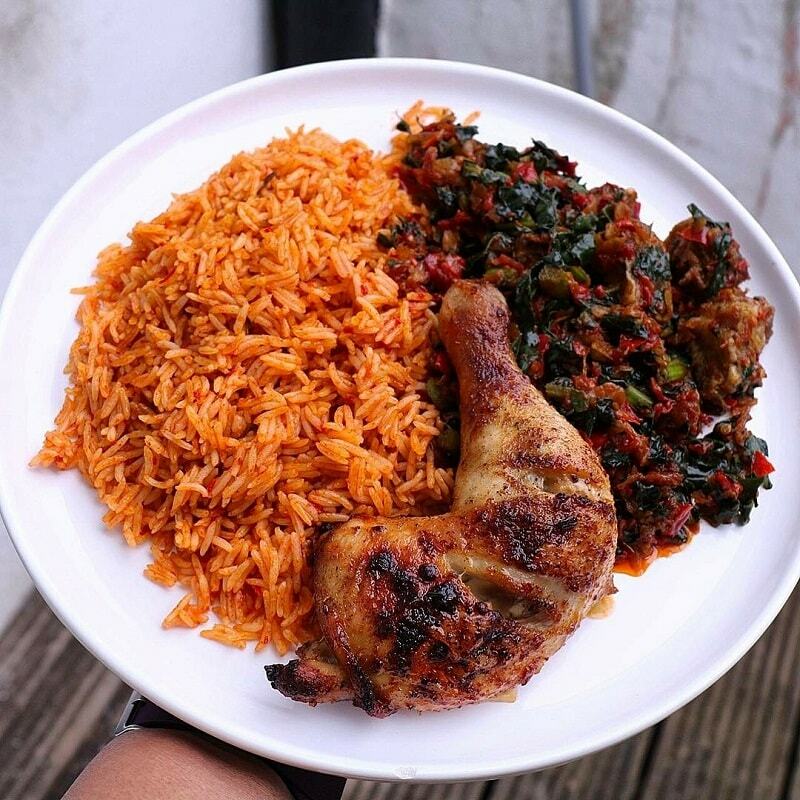 Have you tried any of these meals? 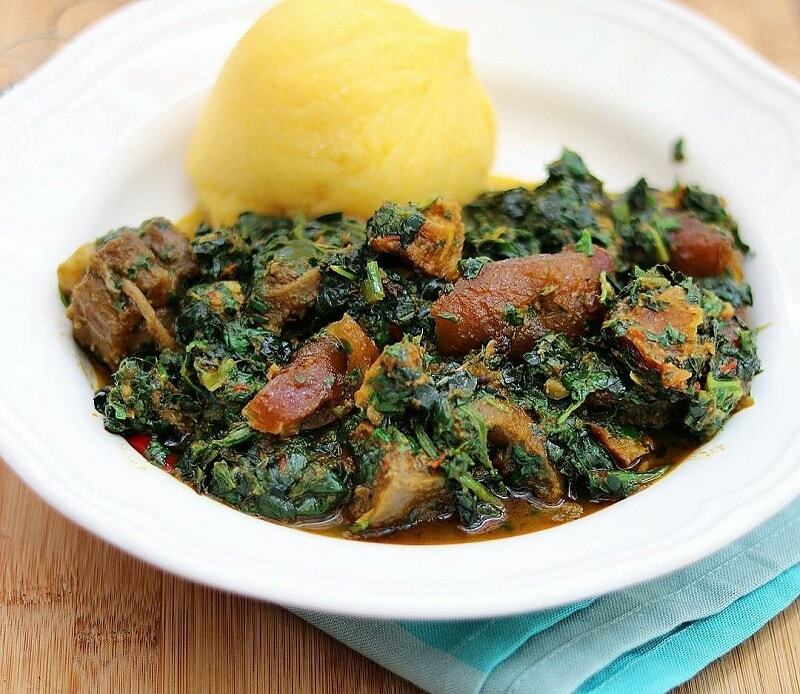 You didn't include bitter leaf and fufu.